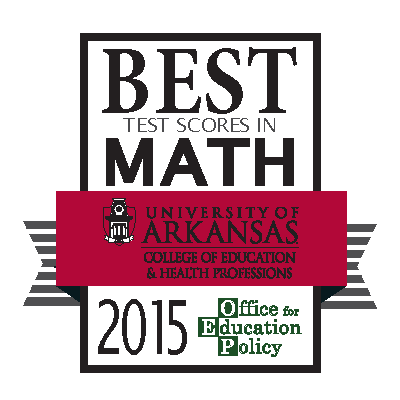 The Arkadelphia Public School District is proud to announce that the Office for Education Policy (OEP) at the University of Arkansas has recognized Goza Middle School as one of the highest-performing schools in Arkansas. Goza Middle School received the “High Achieving” award from the OEP, based off of its results from the 2014-15 PARCC Math assessment. The OEP gives High Achieving Awards to the schools with the highest GPA.